You should start any new project with a clear picture in your mind and on paper of where you want to end up. Through our experience as entrepreneurs, business owners and counsel for business and entrepreneurs in every stage from start up to succession, we have gained invaluable knowledge that can help your business plan to avoid the common pitfalls that cause many businesses to fail. 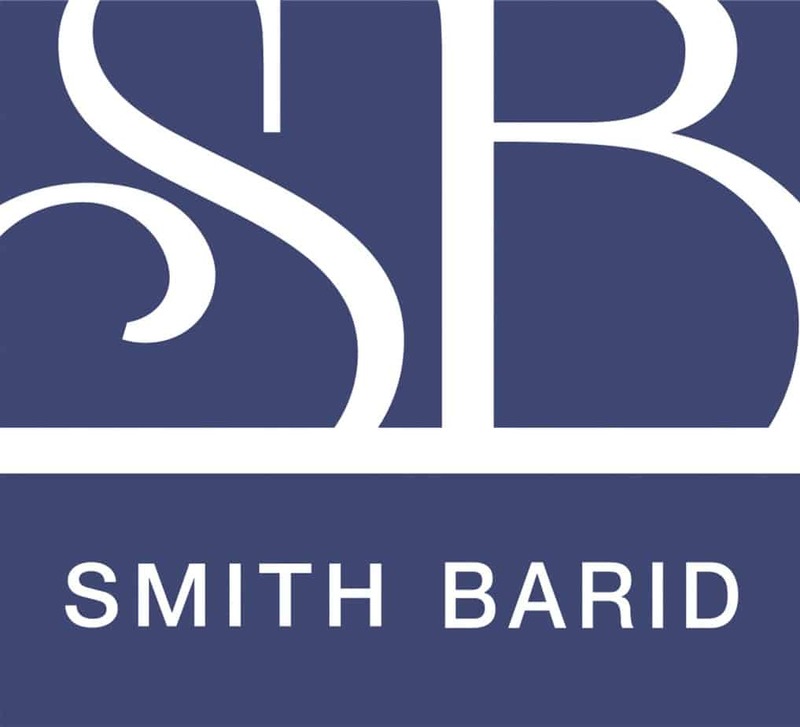 The Savannah business attorneys at Smith Barid, LLC help companies and entrepreneurs with a broad range of business-related legal services and we have a team of professionals from other disciplines who help our clients with issues and services outside the legal arena. We work closely with CPAs, business consultants, insurance agents and others to make sure that our clients have access to the resources that will make them succeed in a challenging environment. Starting a business requires thorough planning. The Savannah business attorneys at Smith Barid, LLC assist business owners in the formation of legally sound business entities and helps entrepreneurs devise business strategies to achieve their goals. We advise on the business startup and formation process including issues related to selection of entity type and jurisdiction.